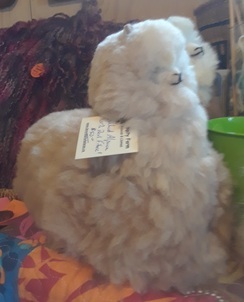 Cushed Alpaca - new item! New Cushed Toys are similar to this, only in a sitting position - photos to follow! 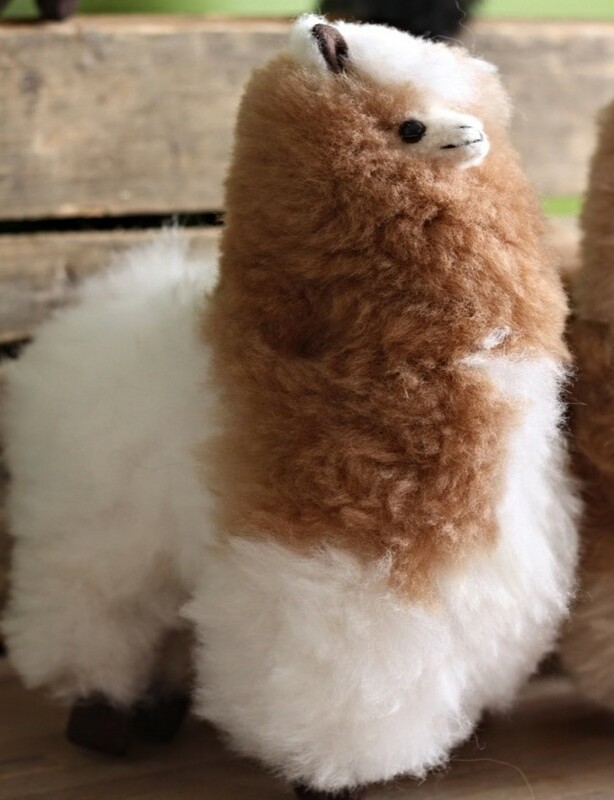 Similar to our various Standing toy alpacas, only in a cushed position. Made from 100% Real Alpaca, these large cushed alpaca toys are very soft and cuddly!